Doctors for the Environment Australia, a national medical advocacy organisation, says Australians will increasingly be exposed to the effects of extreme weather patterns. Heat waves can lead to heat stroke, heart attacks, dehydration and renal failure; floods and wild storms can cause drownings and other injuries; and all these events can lead to stress and affect mental well-being. Children especially can suffer from sleep disturbance, aggressive behaviour, sadness and substance abuse. DEA says our health system infrastructure and resources can also be affected by more severe and frequent extreme weather events, potentially limiting their ability to provide care. 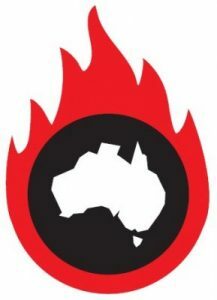 In the heatwave before the Black Saturday bushfires, 25 per cent of all hospitals had problems with their air-conditioning or cooling systems. 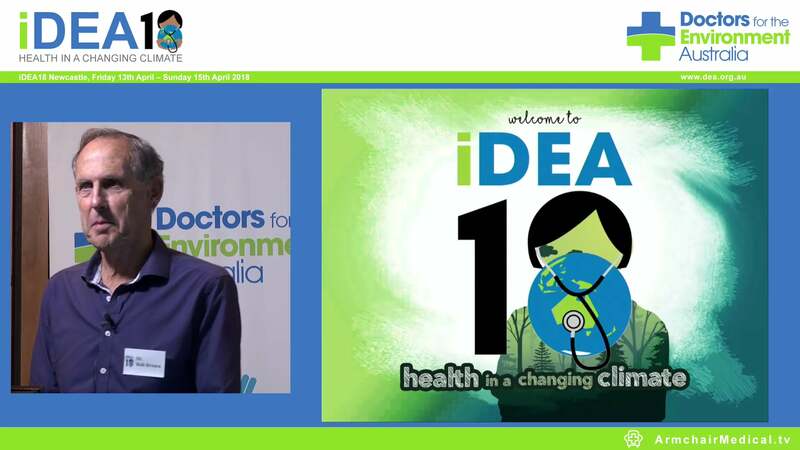 “As a doctors’ organisation, one of the biggest frustrations we have is the dismal failure to include the health risks in the numerous discussions on climate change, “ says DEA spokesperson Professor Peter Brooks. DEA will be presenting its concerns in a submission to the Climate Change Authority which is reviewing whether Australia should have an emissions trading scheme, and what action Australia should take to implement outcomes agreed at the Paris climate change meeting last year. “Focusing almost entirely on the so-called economic benefits of fossil fuels, while sweeping health under the cover distorts the costs to families and communities, as well as the bottom line on an already stretched health budget, “ says Professor Brooks. “Children are especially vulnerable- climate change will increasingly threaten the basic foundations of a child’s life – clean air, food, water and social and economic stability – is this what we want for our children? Peter Brooks was until recently the Executive Director Research at Northern Hospital Epping. He has held previous posts as the Executive Dean of Health Sciences at the University of Queensland, as Professor of Medicine at St. Vincent’s Hospital, Sydney (University of New South Wales) and was the Foundation Professor of Rheumatology at the Royal North Shore Hospital and the University of Sydney.